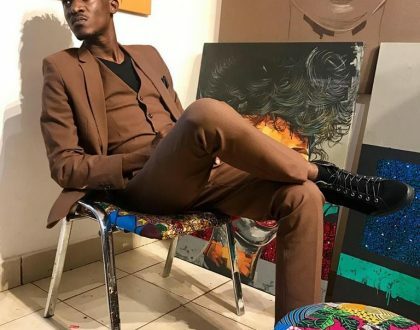 Sheila Gashumba showers praises on new Lover , leaves fans in awe . 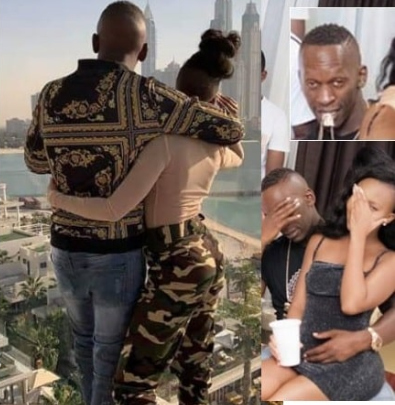 Late last year , it was no secret anymore when news came in about the love between NTV the beat presenter Sheila Gashumba and loaded dude only known as God’s plan. 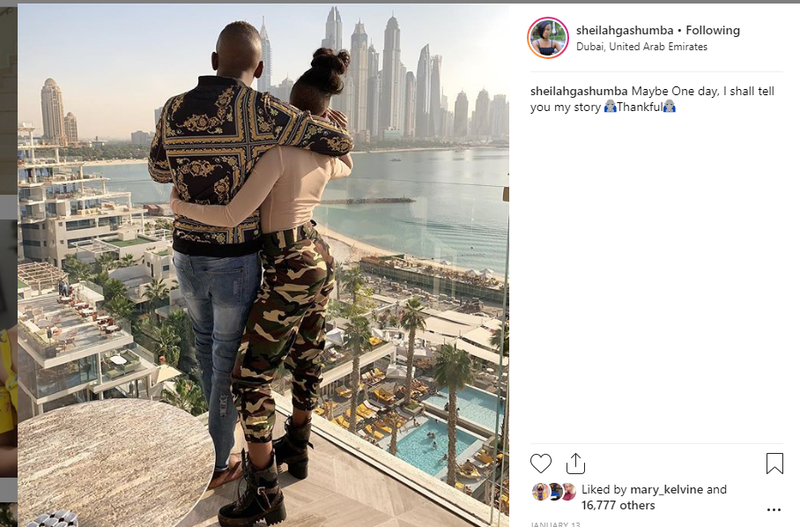 The latest we are hearing is that Sheila Gashumba has deeply fallen in new love with a the dude only identified as Ali aka God’s Plan as they flaunt lavish lifestyles in Dubai. Indeed last year 2018 was a good year for Sheila Gashumba. 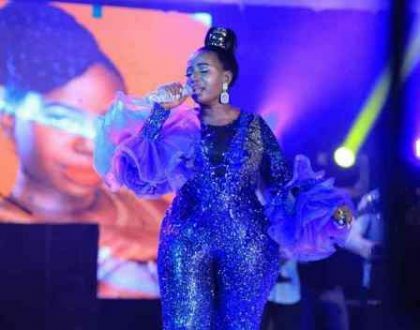 Too bad for Fik Fameica who she dumped because of money issues obviously . she also hosted a successful Ballers’ Party and hopped on to this new moneybag in town God’s Plan. Riding in a brand new Range Rover Sport, God’s Plan was the man behind Gashumba’s lavish party life and current vacation in Dubai. He is also the sponsor of the Shs 7- 20 millions the party animal reportedly splashed during a comedy show last year. First day at the gym with @callmegodsplan ? ?I’m still not sure how this guy convinced me to be out of bed by 9am to go to the gym and this will happen for the rest of the year. Anyways, I don’t regret the decision. 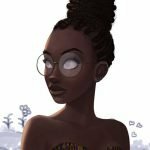 He advised me to post some of my fitness journey videos for body toning ( legs, waist, arms etc) so you will get to see more videos posted here often. Ps: he really has amazing ideas for me all the time, lucky me❤️?